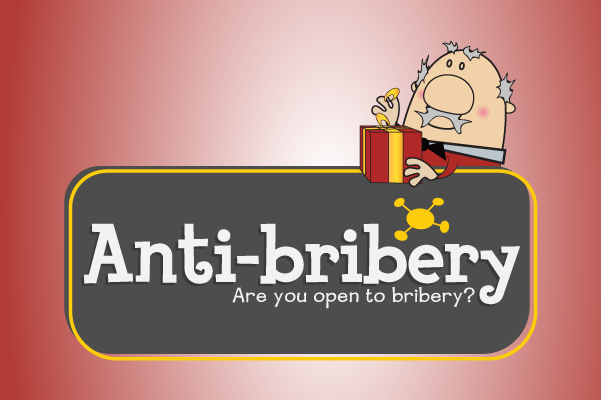 Most of us profess to know what Bribery is, but when asked could you give a definition? Oxford Dictionary defines Bribery as the following: 'Dishonestly persuade (someone) to act in one's favour by a gift of money or other inducement' After hearing the definition, do you think giving money to speed up a business process is a bribe? How about awarding contracts to those who pay large contributions? Is the offering of a gift abroad a bribe or just part of the culture?